Hi loves! Happy New Year to you! Hope that 2015 is going to be all you hope and dream of! Also a thought and love to those who find this time of year difficult. Take care of you. 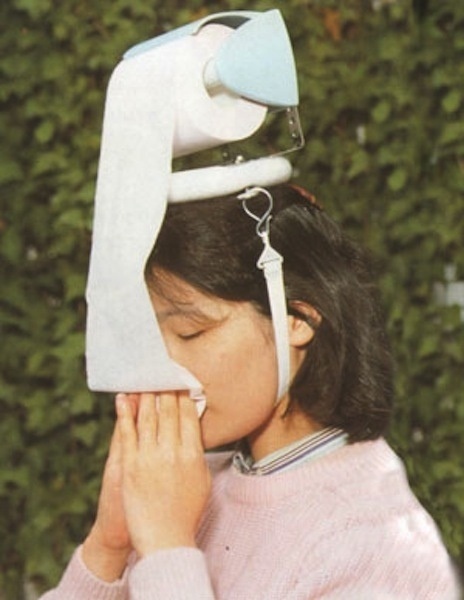 I´m afraid i caught a (nother) rotten cold at new year which is plops as i´m going to have to cancel my class at the Lick Warehouse tomorrow and instead spend it in my Palace of Tissues (haha lol ). A real shame as i´ve missed you so, but sure you understand. Looking forward to seeing you next Tuesday 13 January (and continuing each Tuesday). Once i´m feeling more myself i´ll be back in touch to update on other plans for the year both in the UK and Norway. Until then, sending love, health and goodness to you! Look after yourself, keep breathing (especially if it´s been a little challenging to get back into the swing of things/you have blocked sinuses) and do what you need to do to feel good. This entry was posted in bergen yoga, brighton yoga, lick yoga, news and tagged brighton yoga, lick yoga, new year, under the weather. Bookmark the permalink.